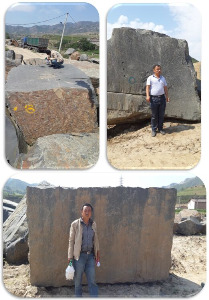 You are here : Stone Home > Info Center > New big shanxi black blocks for large size order. New big shanxi black blocks for large size order. Recently we bought a lot of shanxi black block in large size for big size order, welcome to contact us with your specification, we'll be glad to give you a competitive price. CWS Company Website is launched! 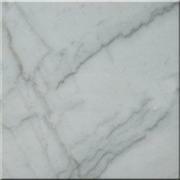 How to Calculate Granite slabs Pricing, what is your granite slabs price? Can Your Raymond Mill Handle Quartz?